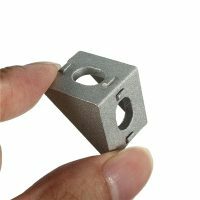 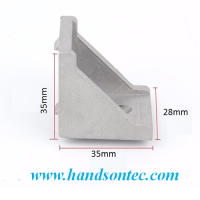 (35x35x28)mm Right Angle Bracket for Aluminum Extrusion. 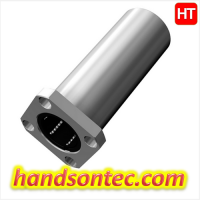 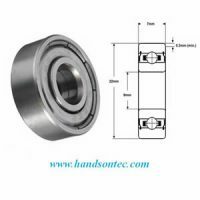 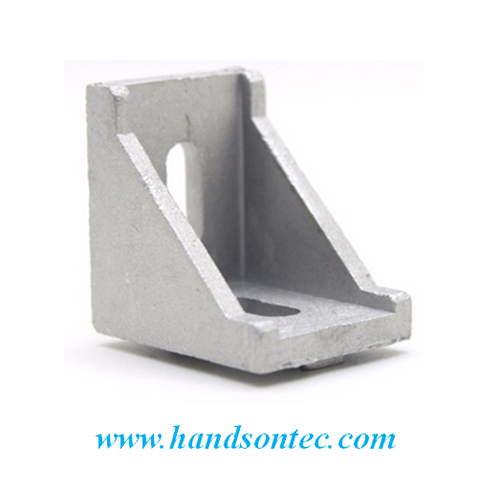 Suitable with aluminum profile size of 30x30mm, 30x60mm. 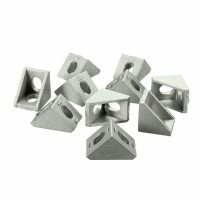 You’ll definitely want to pick up a couple of these corner brace supports when working on a project with 30×30 extrusion. They’re nice and solid, made of cast aluminum so they are stronger than extruded corner supports. 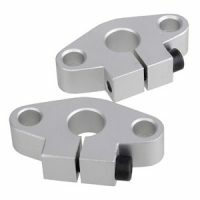 Two holes, one in each corner allow you to easily connect two pieces of 30×30 aluminum profile at a 90° degree angle. 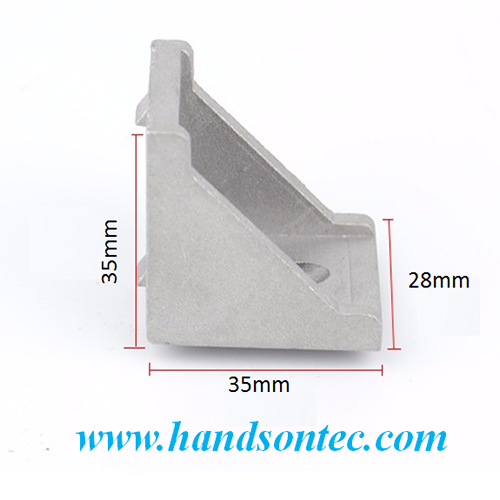 Type: Right Angle Bracket for 30/40 Series Aluminum Profile.